The Torenia Moon Indigo Blue is commonly referred to as the Wishbone Flower. 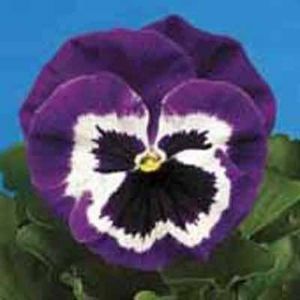 Torenia Moon Indigo Blue has both royal blue and sky blue blooms making it a unique and beautiful flower. 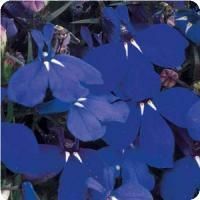 It has small, fragrant leaves that will remain low and dense to the ground. Torenia is a vining plant and looks great in baskets and containers where it can cascade over the edges! 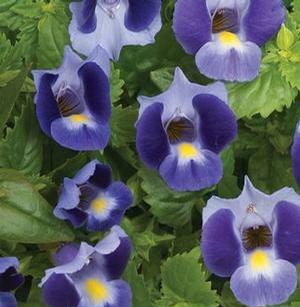 Torenia blooms best in shade and thrives in warm weather. Torenia blooms profusley from spring until the first frost in autumn. There is very little pruning needed for this beautiful annual. 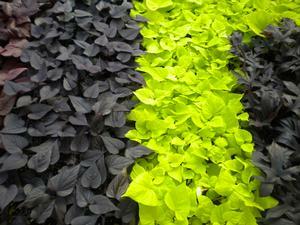 Great for mixed planters and landscape!